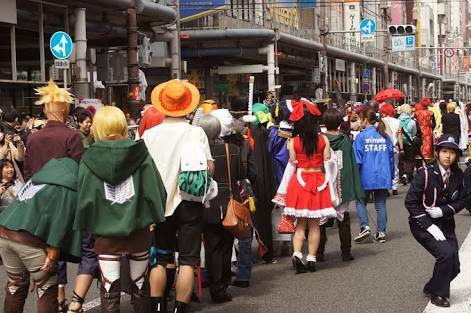 Order your Cosplay Costume in Japan – Harajuku Japan and odaiba might be the center of cosplay in world. You can see many kind of cosplay costume here. The one that inspired from anime, sentai or videogames or even if you like to created your own creation. Any kind of style is acceptable in Japan. To be world Best Cosplay Store, surely it has been an honor to give service to people in Japan. Trough this years we have been able to give Cosplay commisioning service for many Gaijin in Japan who love to cosplay but don’t have the time to make costume and don’t have the ability to talk Japanese to ask local Cosplay Store. Our cosplay service can both give service in japanese and English, very convenient service for both foreigners and Japan citizens. In this years only we have several clients in Tokyo, shibuya shinjuku and also Osaka Cosplayer. Most of them is very comitted cosplayer and some was new entries. Our purchase system is simple, email us, receive quotation, give us photos, measurements and payment, and we can start from there. 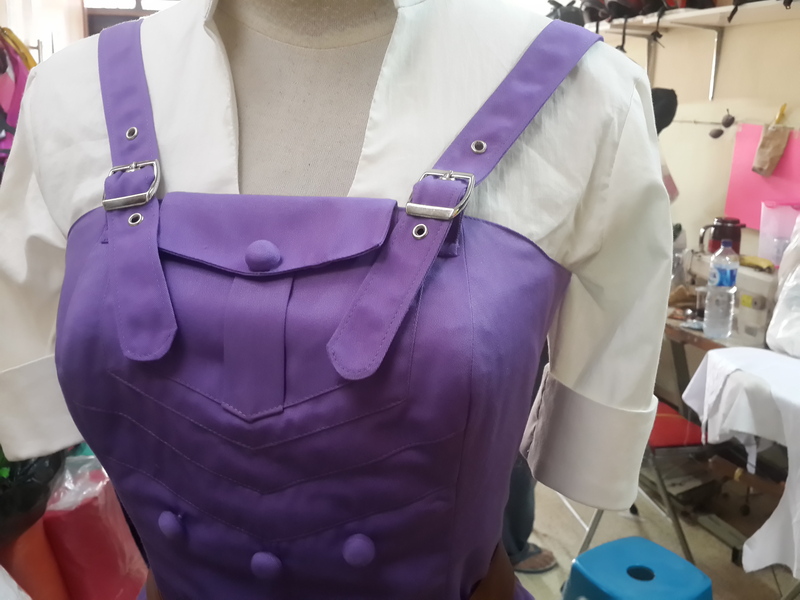 We give progress from time to time to give chance for client see progress and have some revision on her or his costume. We uploads Cosplay Progress in Cosplay Gallery to make our new client trust on putting their favorite character to life.